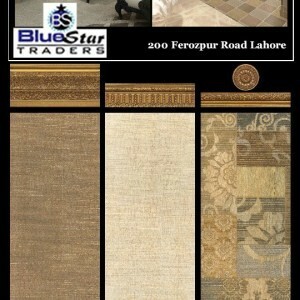 BLUE STAR TRADERS (BST) is founded by the “Sheikh Muhammad Khalid” in 2007 . 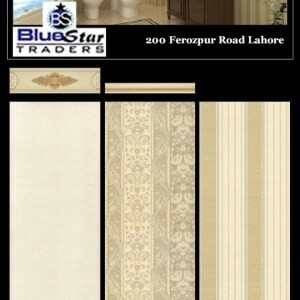 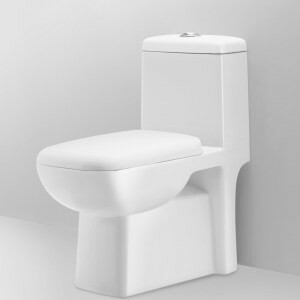 BLUE STAR TRADERS is the renowned enterprise in the Sanitary field in Pakistan.The Company have outlet in Lahore only! 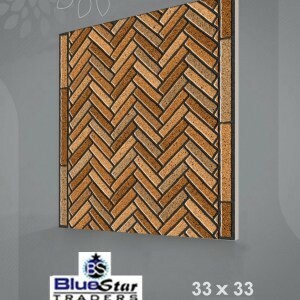 We proud to be a one stop shop for our valued consumers providing Wall tiles, Floor tiles, Installation Material, Floor Skirting and Aqua jet Patterns, all under the brand name of BLUE STAR TRADERS. 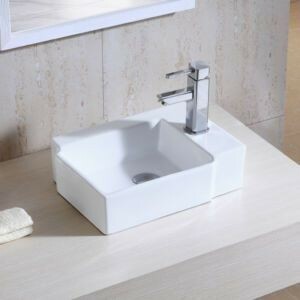 The Company BLUE STAR TRADERS enjoys leading position in the Sanitary and Porcelain Tiles industry in Pakistan, as our products are of international quality standards and we believe in constant product development. 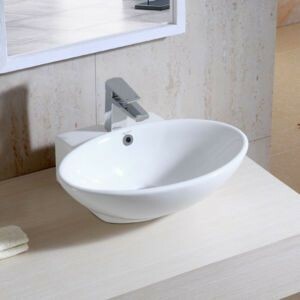 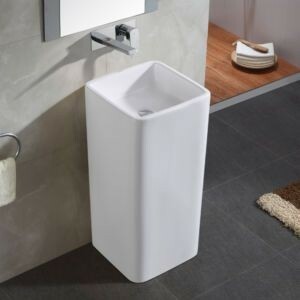 We offer wide range of sizes, colors, and designs in Porcelain and Ceramic tiles and other allied products, conforming to high quality standards of durability and aesthetic values.The Company has successfully diversified into some allied building material products and has achieved considerable success in marketing products. 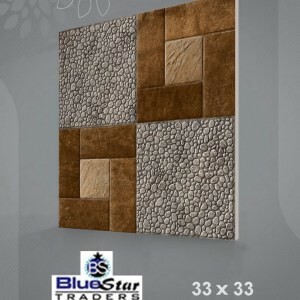 We proud to be a one stop shop for our valued consumers providing Wall tiles, Floor tiles, Installation Material, Floor Skirting and Aqua jet Patterns, all under the brand name of BLUE STAR TRADERS to ensure comfort and satisfaction of the consumer. 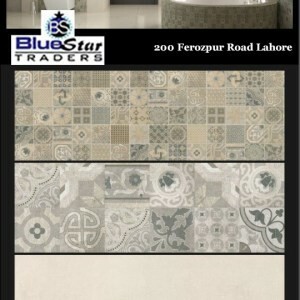 With BLUE STAR TRADERS as its corporate identity, the company looks to newer areas for growth.